Scraps Lake Wylie Trash Pickup will take care of picking your trash up weekly. We try to do that in as convenient a way for you as possible. Scraps Trash Removal is more than just a South Carolina trash company- we are a community partner and an advocate for those with disabilities. We want to do more than just provide a great trash pickup service in Lake Wylie, SC, we want to give back to the community and our neighbors. We have the most convenient and reliable trash removal service in Lake Wylie, South Carolina. Scraps trash pickup services a more convenient experience. We have great monthly rates, a set and reliable schedule, and the best customer service for trash removal in Lake Wylie, South Carolina. If your not in the Lake Wylie trash removal area, you may be in the garbage pickup service area for Clover, SC. If not, we service all of York County Trash Pickup. For the best trash pickup service in Lake Wylie, contact Scraps. What does Scraps provide for trash removal in Lake Wylie? Scraps Trash Removal is more than just a trash company in Lake Wylie - we are a community partner and an advocate for those with disabilities. We want to do more than just provide a great Lake Wylie trash pickup service, we want to give back to the community and our neighbors. Scraps trash removal services in lake Wylie include Residential trash pickup, HOA trash pickup and Bulk trash pickup. Not only do we have the most efficient and convenient trash pickup services in Lake Wylie, we also provide great prices and plans. We actually let you leave your trash bags wherever is easiest for you, then we'll come fetch it there! No need to lug that annoyingly heavy trash can to the curb. 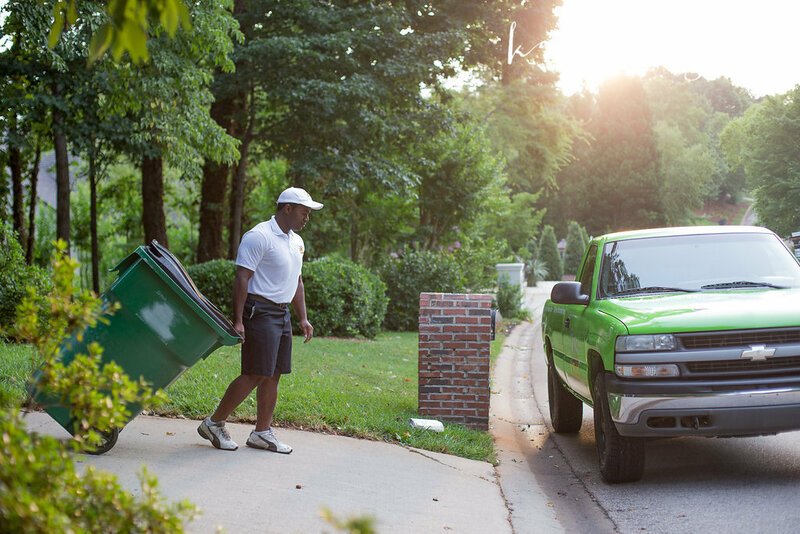 Scraps provides a York County trash removal & trash collection service in for neighborhoods with Home Owners Associations in Lake Wylie, Rock Hill, Fort Mill, York, Clover and Tega Cay. We are happy to remove those large, bulky items from your property. Just like your trash, you are not required to put these items on the curb, but they must be removed from the house.